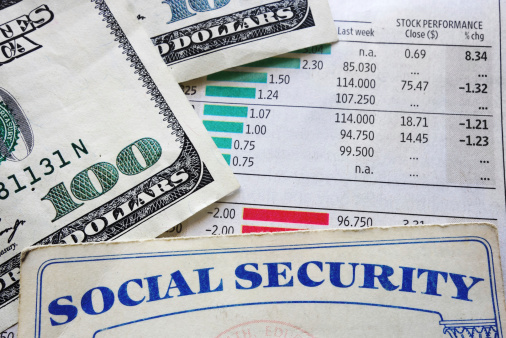 More than half of the people polled expect that Social Security will fund at least part of their retirement. Investing is not going to fund retirement, if the way many Americans are going about it is any indication. Instead, Social Security is.